We here at Ricci Concept are proud to have been chosen to represent OZ Wheels and offer the full range direct from the Italy as well as tyre and fitting options or mail order. The OZ promise is to give the best solution in terms of research, technology, design, quality and value. OZ is part of the history of the Italian automotive industry. OZ wheels represent Italy in terms of taste, style, fashion, luxury, art and culture. 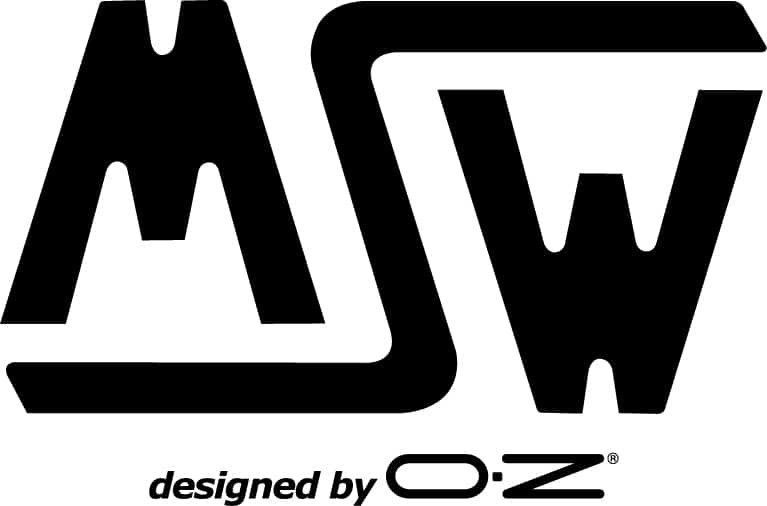 OZ is the most titled wheel brand in the world. A strong knowledge that OZ develops in the after market business.